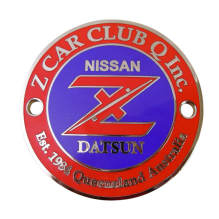 Are you after a high quality custom made badge or pin? 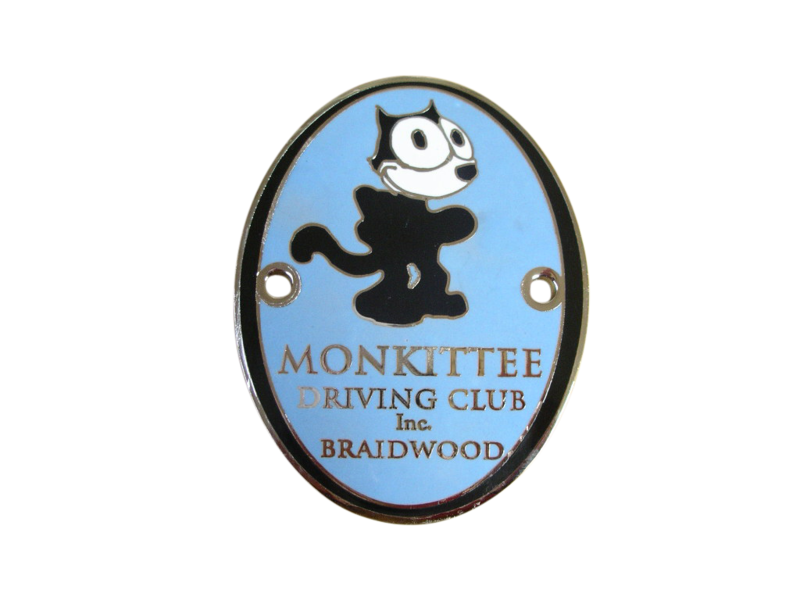 Our Hard Enamel badges are one of our highest quality products, and can last a lifetime when taken care of! 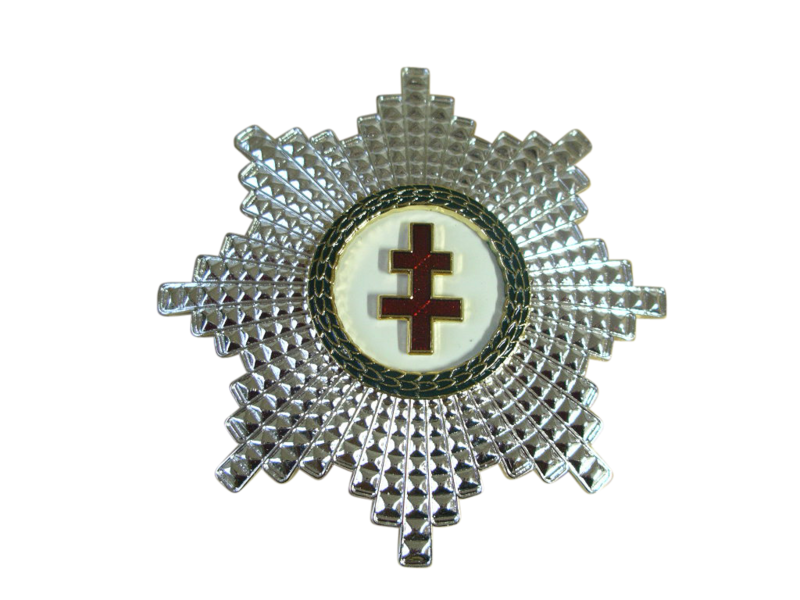 Also known as Vitreous Enamel or Cloisonné, this is the traditional method of badge making, and originated many thousands of years ago. 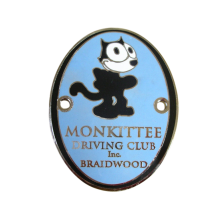 How do we make your Hard Enamel customised badge? The raw material of Hard Enamel is made from coloured glass granule or glass powder. 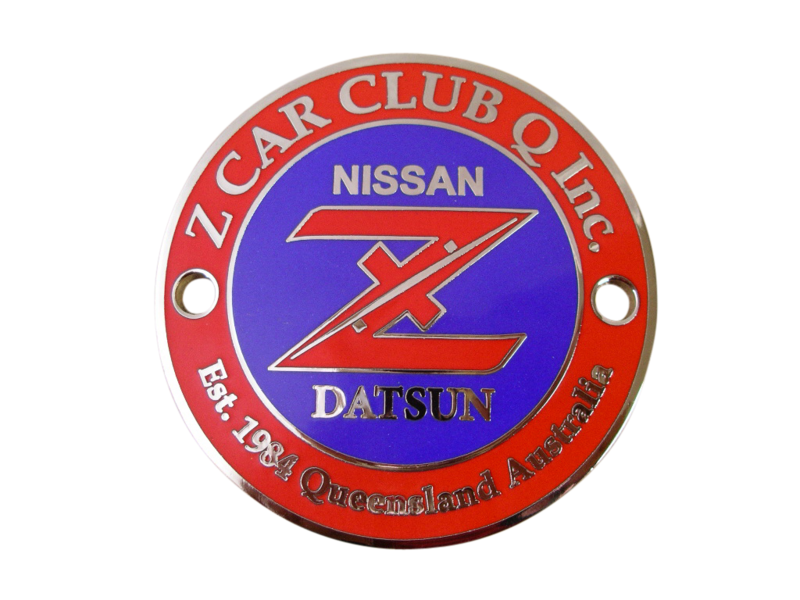 An image of your unique logo is stamped onto a piece of copper or brass metal and cut to shape. We use Copper and Brass because they can withstand very high temperatures. After we’ve stamped your unique logo or design on to the badge, it is then ready for an enamel filling – this is where the colour comes in! Each enamel colour is mixed with water and filled in the recessed area of the badges with a spatula. The badges are then oven dried on a metal wired mesh. Once they’re dry the badges are heated using an industrial blow torch at an extremely high temperature to melt the glass granules. Once they are cool enough to touch, they are polished with a sharpening stone, similar to the ones used for sharpening your kitchen knives. These processes may need to be repeated several times to create an evenly flat surface. The badges are then ready to be soldered to a fastener, such as a butterfly clutch pin, cufflink or a brooch pin. 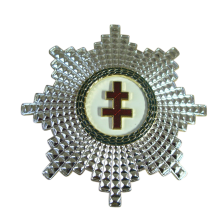 They are then plated in Gold, Nickel, Silver or any other type of plating. Get your free quote! Email sales@justbadges.com.au today!